Star Ocean Anamnesis headed to the west this summer. 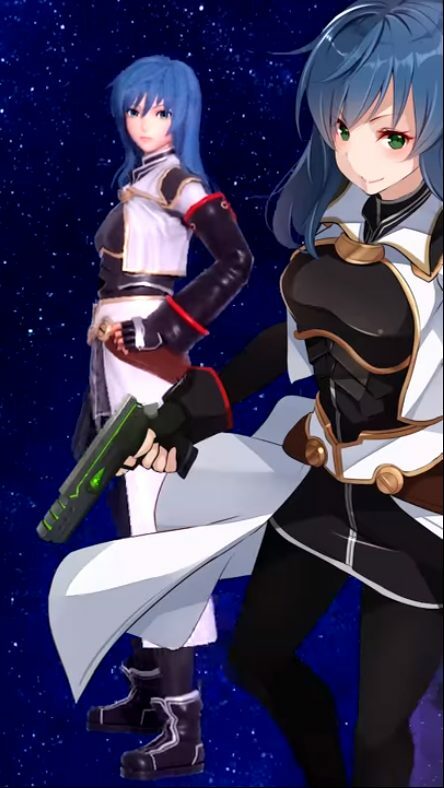 Earlier this week, Square-Enix revealed a global launch for their mobile gacha game, Star Ocean Anamnesis. Originally launched in Japan in 2016, Square-Enix is bringing the title stateside for a 2018 release. Check out this trailer on their North American YouTube channel. 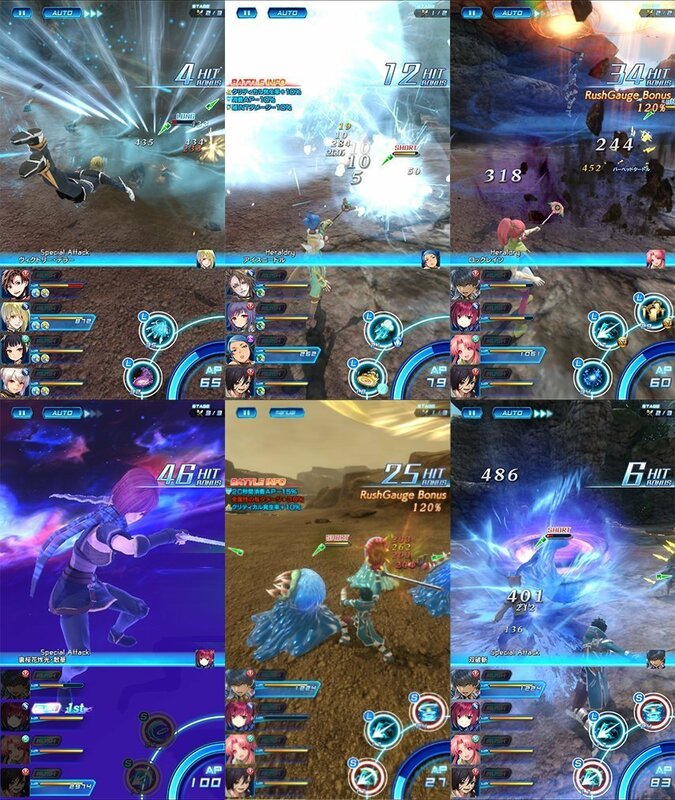 Star Ocean: Anamnesis will join the likes of Final Fantasy: Record Keeper, Final Fantasy: Brave Exvius, and Dissidia Opera Omnia: Final Fantasy in the ever-growing list of the company’s JRPG gacha releases. Unlike previous titles, however, Star Ocean Anamnesis will feature real-time combat and four-player multiplayer. Dragalia Lost, developed by Nintendo and Cygames, coming to mobile devices later this year. Want to know more about Star Ocean? Star Ocean is an action-RPG series created by Tri-Ace. Originally released on the SNES, the series has spanned five mainline titles, as well as spin-offs on the Game Boy Color. If you’re at all familiar with the Tales series, the gameplay is similar. JRPG elements, but with real time combat. Star Ocean was the first to explore 3D combat, however, with Tales games taking a linear-line battle system until 2005. Compared to most titles in its genre, its setting is commonly featured in outer space, using sci-fi elements as opposed to the common fantasy setting used in contemporary JRPGs. The Star Ocean series hit its peak in the mid-2000s. 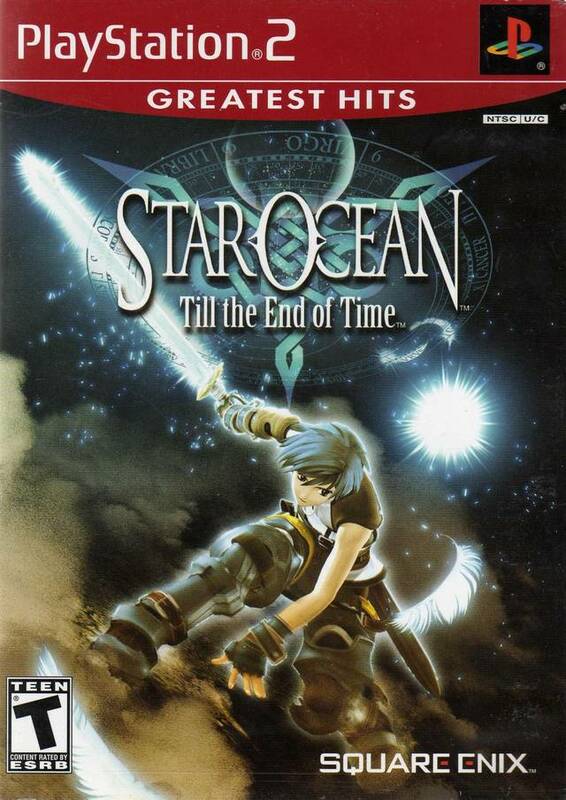 With the 2004 release of Star Ocean: Till the End of Time on PlayStation 2, it sold over a million copies worldwide. The third installment of the series became the most successful title and the apex of the series. However, the series’ quality arguably waned afterwards, with the fourth and fifth titles garnering far less popularity. Averaging a 74 and 58, respectively, the last release for the series came in the form of a remaster of the third game, released digitally via PSN. Star Ocean features the music of veteran composer Motoi Sakuraba, known for his compositions in famous RPGs. Golden Sun, Tales, and Dark Souls are among the few of his many works. With the showing of multiple characters from the series’ past, expect a number of remixes if you’re familiar with the series. 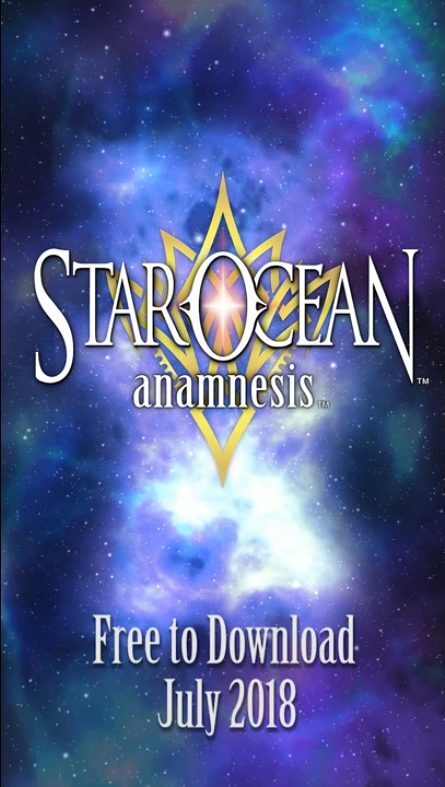 Look for Star Ocean Anamnesis this July on iOS and Android devices! Thank you for reading our coverage on Star Ocean Anamnesis! Are you planning to check out the game when it comes out? Do you play any other gacha games on mobile? Let us know in the comments below!